Over 15,000 people, including adults and children, are educated through Al-Khair Foundation’s projects worldwide. Al-Khair Foundation has been committed to increasing literacy, especially amongst the most disadvantaged. We do so by building schools and providing vocational training in many locations around the world, including the UK, Somaliland, Pakistan, Gaza and Bangladesh. 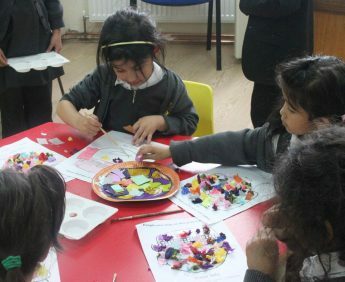 We have eight schools in our portfolio – three in the United Kingdom, one in Somaliland and four in Pakistan – from which we educate over 6,000 children. 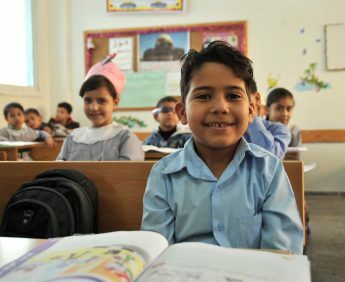 We provide over 3,000 Palestinian children in Gaza with education, and this work has been supported by the UNRWA. Please help us to give more people the gift of an education and the promise of a better quality of life. 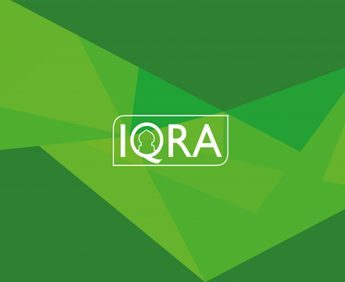 In a bid to create relevant media and entertainment for the UK’s growing Muslim community, AKF runs IQRA TV and IQRA Bangla, which have been come to be known as two of the UK’s premier Muslim television broadcasters.